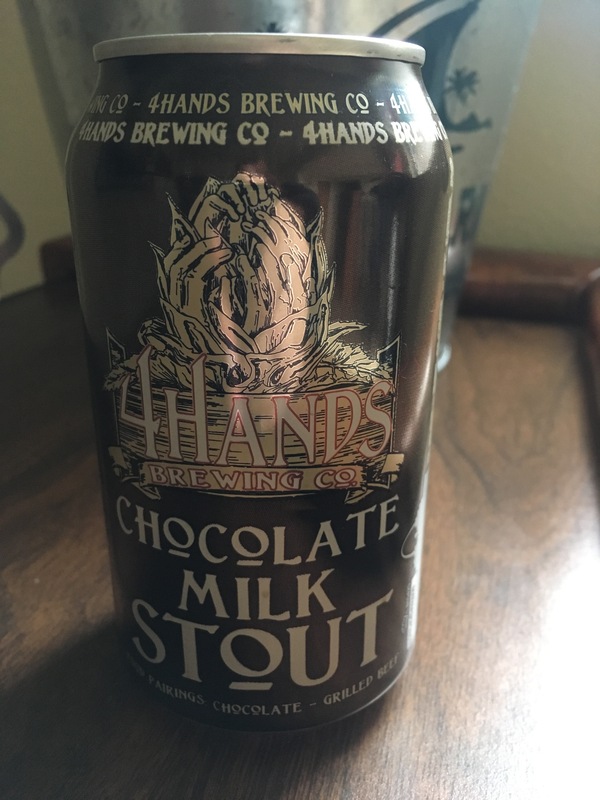 When I opened the beer for today, I was pretty ecstatic to see 4 Hands Brewery’s Chocolate Milk Stout. I have already tried this beer before, but it is definitely one of my own favorites. It’s a beer that is great to drink during the cold months. The smooth taste of this beer is amazing. 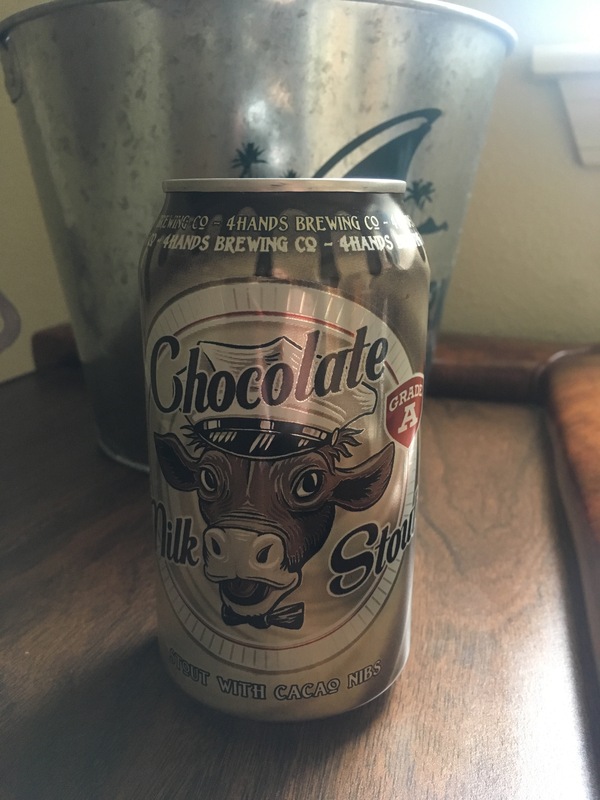 I will post a picture of this beer later! 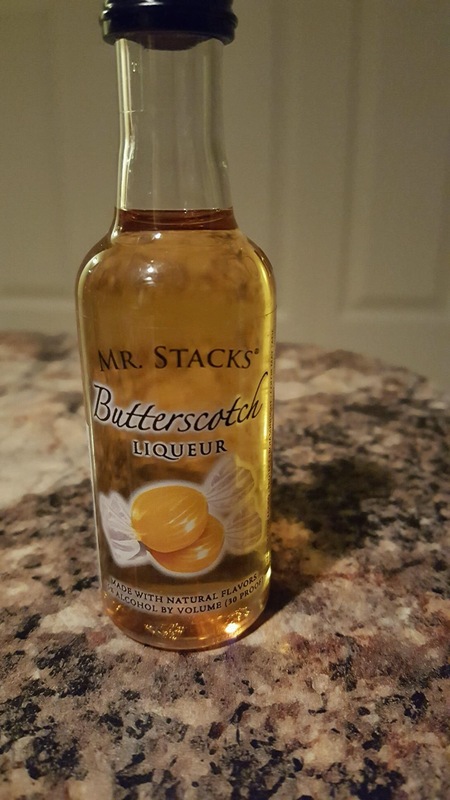 As for my sister, she took a shot of Butterscotch vodka and said that it is the best she’s taken so far.